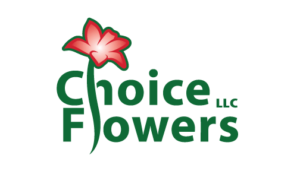 From start to finish, our team is focused on creating the best possible flower and vegetables. We focus on controlling the process as much as we naturally can through our proven methods. 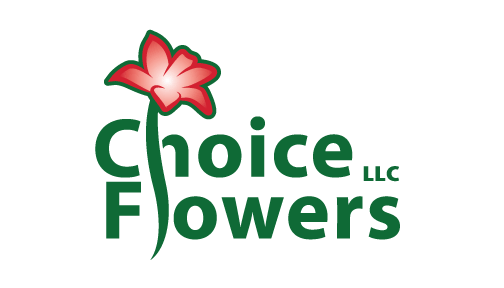 Our team focuses on each plant group to bring out the best possible flower or vegetable for a beautiful end-result. From the start, our team controls the amount of irrigation and fertilization a certain plant receives throughout its life. Certain plants require a higher PH in the water than others. Each process our team goes through is incredibly important to make sure plants will be stress-free or disease-free. We utilize soil additives to give the vegetables the start they need to thrive in your garden and for your flowers to thrive as you transform your space. This is the foundational step in our growing process and arguably the most important one. The soil we use involves a peat moss to stabilize the growing environment. From there, we use a seed and plant activator to promote strong roots and reduce plant loss from the outset. Next, we utilize a biological fungicide to help build up the strength of the plant so it can consume the minerals in the soil around it. When our flowers and vegetables are transported to the outdoor environment on the farm, they stay potted and are irrigated with a controlled-drip system that combines water with liquid fertilizer. Pests are a large part of why folks lose their flowers or vegetables. Pests will consume anything from pollen to plant roots and will remove the sap from within the plant tissue. The plant will be damaged without these key elements and will not produce a healthy flower. During the greenhouse stage we introduce beneficial predators to eradicate plant-eating pests. Several stages of predators are used to create an environment of control. Predators are placed on the plants in a cyclical fashion, either introduced through the air or within the irrigation system.